Aluminium and composite panels as material for the cladding of private and public buildings guarantee durability, efficiency, functionality and individual design. 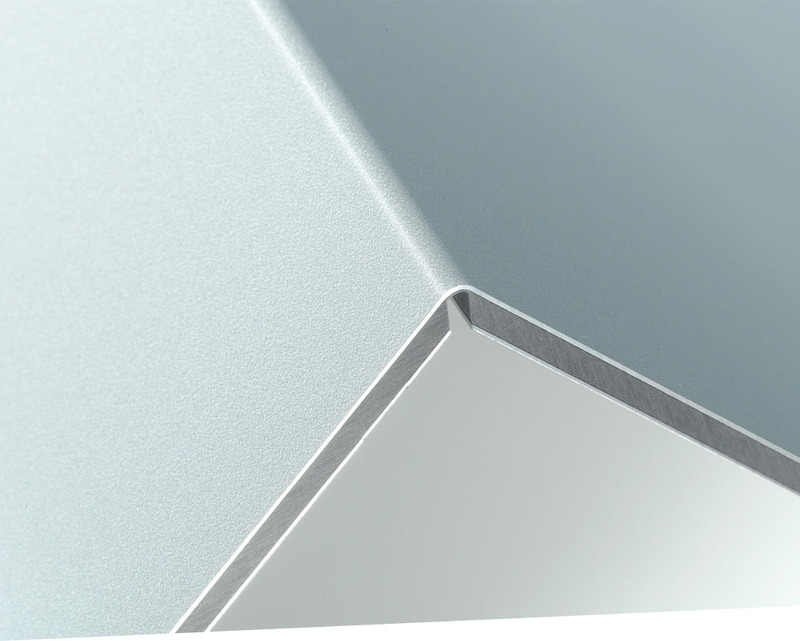 AMARI offers high-quality design for facades constructions out of Alucobond®. In the area of window and door construction the high-value slim sliding elements for the private residential building sector are well established. The product range also includes high-value and innovative flood protection systems for buildings and landscapes. All elements are certified and guarantee optimum costs- and energy-efficiency, security and the high comfort levels expected these days. AMARI accompanies you in every aspect from the planning phase up to the project completion.